HaMikdash but for Klal Yisrael. They left behind the natural world described by Shlomo HaMelech as being "nothing new under the sun". (Koheles 1:9), and entered a new environment based on miracles such as the Neis Chanukah, as the following remarks will elucidate. for the mitzvah's fulfillment but is also suggesting the need to eliminate, (SheTichla, suggests) habitual behavior (connotation of Hergel) from our lives. 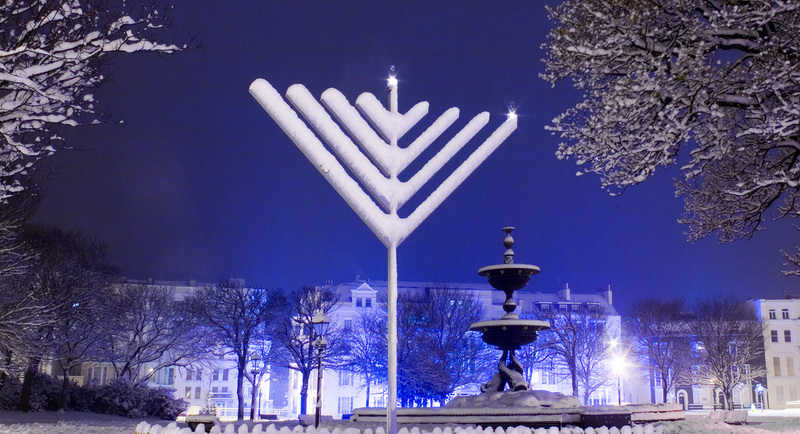 Ideas and insights of the Sfas Emes on Chanukah and Purim.